Lake Titicaca is a beautiful and much-venerated sacred lake that lies on the border between Peru and Bolivia, near Copacabana. According to Incan mythology, it was from Lake Titicaca that the creator god Viracoca rose up to create the sun, moon, stars, and first human beings. Recently, a large temple was discovered submerged in the lake, adding to its mystery and fascination. 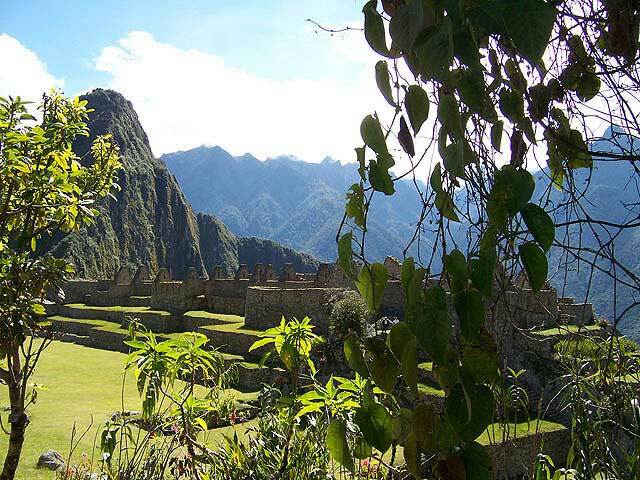 According to Incan lore, after a great flood, the god Viracocha arose from Lake Titicaca to create the world. He commanded the sun (Inti), moon (Mama Kilya) and stars to rise, then went to Tiahuanaco to create the first human beings, Mallku Kapac and Mama Ocllo. These first humans, the "Inca Adam and Eve," were formed from stone and brought to life by Viracocha, who commanded them to go out and populate the world. Thus Lake Titicaca is the birthplace of the Incas, whose spirits return to their origin in the lake upon death. 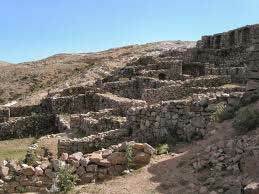 In 2000, an international archaeological expedition discovered an ancient temple submerged in the depths of Lake Titicaca. The huge structure is nearly twice the size of a soccer field (660 feet long), and was found by following a submerged road that begins near Copacabana. The temple is estimated to be between 1,000 and 1,500 years old. The Bolivian government has pledged to provide funds for further study of the ruins, and the eventual plan is to bring the temple to the surface. However, locals are fearful about the effects that such disrespect of the sacred lake might bring.